Developed to colour and protect sheds, fences and other garden wood. Provides a rich colour and allows the natural texture of the woodgrain to show through. 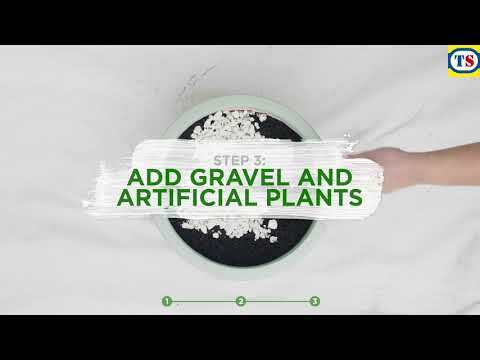 Can also be applied on terracotta, brick and stone. 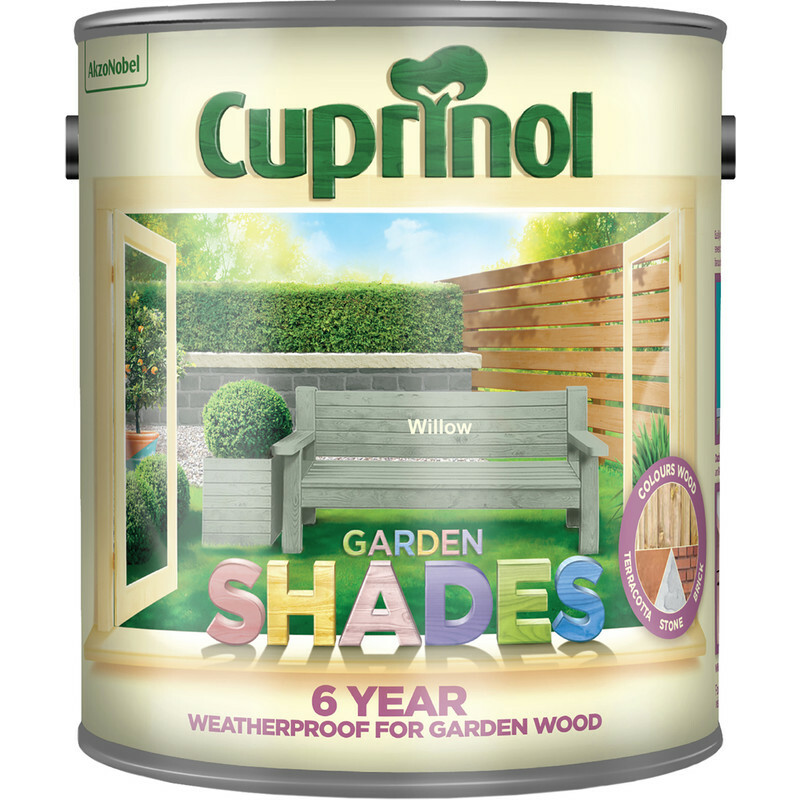 Cuprinol Garden Shades Exterior Paint 2.5L Willow is rated 4.8 out of 5 by 10. Rated 5 out of 5 by Madeinwood from Quality Counts Great product from a great company, clean bright colour, spot on after a couple of coats, been using it for years - fact of life you only get what you pay for ! Rated 5 out of 5 by Jocky5 from Seagrass paint. Two coats.......job done! Rated 5 out of 5 by CDUB from Better than I thought Thought we would brighten up two sections of feather edge fence once our patio was done.At first you wonder how this quite thin paint will work but worry not it goes on well and really covers. Giving a good finish overall, letting the wood grain show through,and at Toolstation prices well worth it. Rated 4 out of 5 by Barny M from Does what it says on the' tin' Easy to use but you will need to give new wood two coats. Rated 4 out of 5 by TIMZ from good colour good coverage ,does need two coats on porous wood.